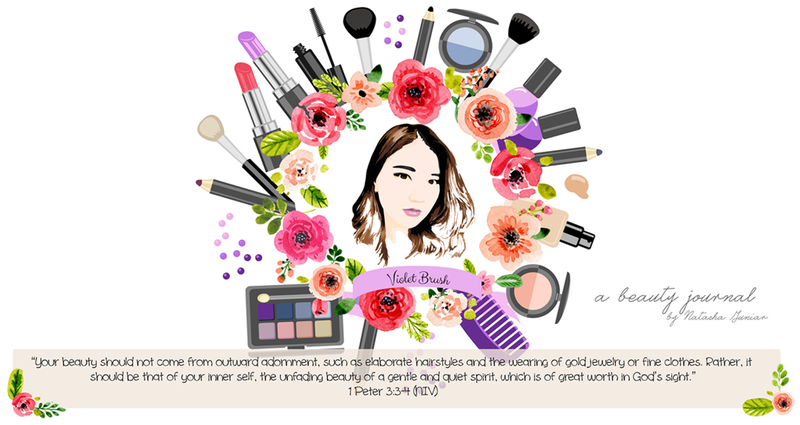 You must be familiar with Althea if you're a Korean beauty lover. This time, Althea has just launched Althea Beauty Box which contains various Korean beauty products selected by Althea's beauty experts in much cheaper price. I mean, who doesn't like discounts? 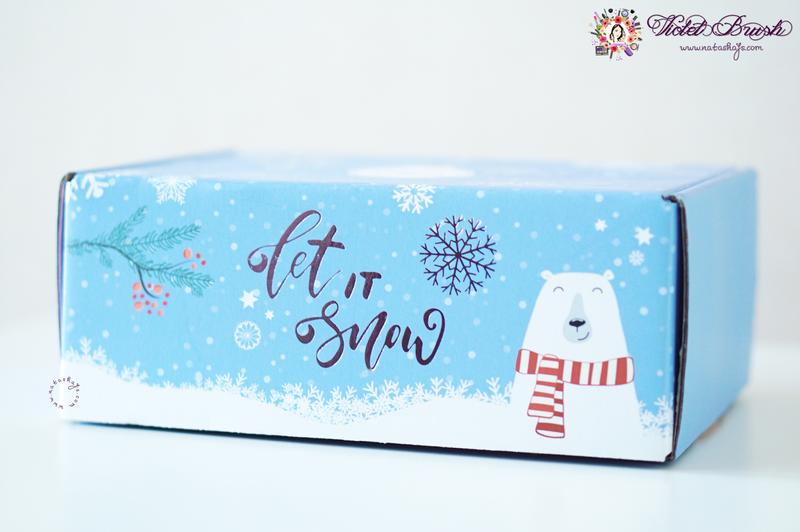 As usual, on special occasions, Althea will release a special box to pack your items in and since it's the holiday -slash- Christmas season, the box is in blue color, instead of the usual pink, with white snowflakes and 'Let it Snow' written on the front side of the box. Isn't it cute? 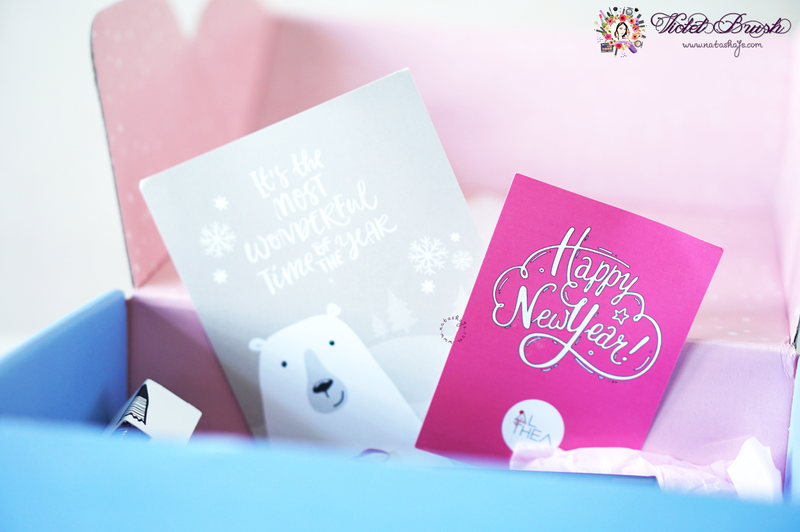 First two things that greeted me when I opened the box was the Merry Christmas and Happy New Year greeting cards from Althea. Check out the detailed unboxing on the video above! You might have known that several other online shops do release their own beauty boxes. Although the beauty boxes are relatively cheaper compared to buying the products individually, you must subscribe for at least three months, for example, to be able to purchase the beauty boxes and you can't know what products you would get each month. It might be thrilling for some to receive a 'surprise' beauty box but not for me. I always think like why should I spend my money on a beauty box where I don't know what I will get? What if the products inside are not to my liking? What if I end up not using the products? It would be such a waste, isn't it? Good news that Althea released their own beauty boxes where I can check what products I would get if I purchase a beauty box without having to subscribe. No strings attached! I can buy this month's Althea's Box and decide to skip next month's. Best part? Up to 70% discount compared to the items' value when you buy the products individually. The boxes will contain 6-12 full-size products. Althea Box - based on a specific theme, a mix of loved and new favorites, released twice a month. Trend Box - based on some of Korea's biggest beauty trends, packed with hot products (new brand or new products from existing brand), released once a month. Check out the currently available Althea Box and Trend Box here. Psst, Althea has just launched their mobile app and if you shop through their mobile app, use the code MOBFIRST100 for IDR 100.000 off for minimum purchase of IDR 300.000! If you're not Indonesian, Althea is also available in Singapore, Thailand, Philippines, and Malaysia. Hi Nat! Thankyou for sharing. Eh lg liburan di indo skg? maybe we can meet up?